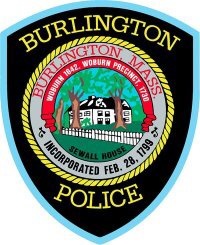 BURLINGTON — Police Chief Michael Kent announces that the Burlington Police Department will be hosting an opioid seminar in conjunction with Burlington High School this spring. Burlington High School Auditorium, 123 Cambridge St.
All residents are encouraged to attend, especially parents with school-aged children. Police will set up a “mock bedroom” intended to educate parents on signs that could indicate drug use in their child’s room. Officers will be available to answer questions from attendees. SPOTLIGHT ON THE MEDFORD VOCATIONAL TECHNICAL HIGH SCHOOL’S CULINARY ARTS PROGRAM!